Christmas reminds us of how giving our God is. For God so loved . . . He gave. His gift-giving is the reason we give gifts to each other during this season. We especially love giving gifts that line up with THE gift, Jesus and His mission. That’s why, here at the Chapel, we pursue that mission with two types of gift: Equipping and Dreaming. I hope you’ll experience great joy as we join together to give the gifts listed. If you have children, be sure to bring them in on the gifts. Get informed and pray God will use each gift. With tools you help buy. 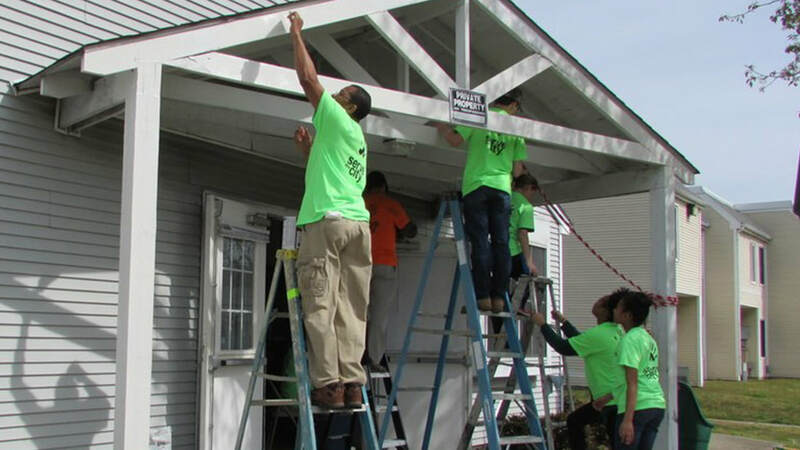 ​The monthly STC volunteer days include home repairs and yard work for elderly/disabled homeowners, pop-up English events with refugees, and improvements at a homeless day facility. An enclosed trailer has been pledged to carry the enormous number of tools and supplies needed for these serve days. We hope to fully stock the trailer by the spring. Let’s fill this trailer with $2000 worth of equipment. Contact Sue Grimes for more information at sue@stcnewportnews.com. ​Kathleen King’s graduate work in linguistics. She’s currently in France learning French in preparation for translation work in Chad. Her sending agency requires grad work which she’ll be able to do through Africa International University (where Mark Shaw has taught for years). Our gift of $4000 will provide one of two semesters she needs. Tim Hardison attending the AK course on the Arabian Peninsula. We believe the Lord has his hand on the Hardisons. This language, apologetics and cultural training experience, headed by our own Rob S, is intense. Tim joins a dozen or so other young adults exploring a future reaching one of our adopted people groups. $4000 is one of the wisest investments we will make this year! ​​Live. Move. Be. Help change the life of a student as s/he explores the claims of Christ on every aspect of life. Partial scholarships of $125 each will make this possible for both local students we already serve and Chapel students attending schools out of the area. December 28 - January 1, in Baltimore, MD. Let’s invest $2000 in these future leaders. See Edward Murray, Family and College Pastor, for more information (emurray@pencomchap.com). ​In 2019 PCC will launch the Peninsula Fellows Program, part of a national movement that seeks to bridge the gap between faith and work. We believe that God wants us to have a greater impact on recent college graduates heading into the marketplace. 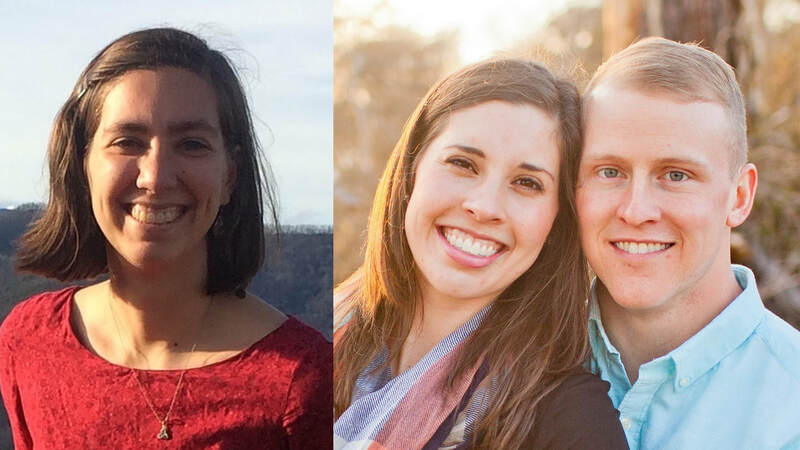 Fellows will be engaged in professional part time work, ministry in the local church, local service, mentoring, theological study and living in community with PCC families. 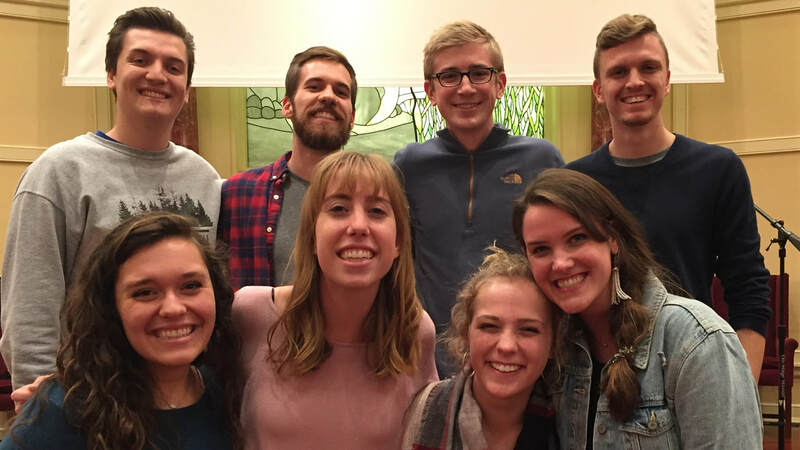 Eight young people will spend nine intensive months engaged in professional part-time work, ministry in the local church, and theological study while living in community with PCC families. $1000 of our Christmas gift will go towards recruiting this historic first cohort. For more information on the program, see peninsulafellows.com. Making conversations and early impressions.​ During the early parenting years, friendship and fellowship can seem illusive. Anything that requires quiet and order, or that happens after 7PM becomes suddenly out of reach. The locus of all conversation moves from Starbucks with coffee to play-spaces with goldfish. You find yourself grasping for locations where the kids can roam free and you can finish two full sentences of conversation. In enters the PCC preschool playground area: safe, contained, and free! Mom-to-Mom and Women’s Bible Study groups will use this space for conversations with unchurched friends who just attended an event. Our KidzMin kids will forge early impressions of ‘church’ as a place where adults thought about them. This equipment will be located just east of and supplements the existing (well-used) equipment. 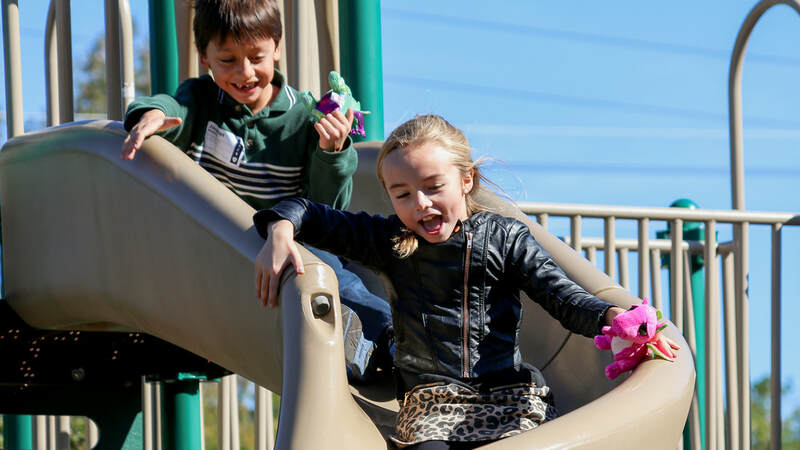 Let’s put $4000 towards a space where kids play and parents connect. ​Your giving will help us continue to pay down our current mortgage. We want the amazing ministry that is happening in this facility not only to continue but also to expand beyond these walls. 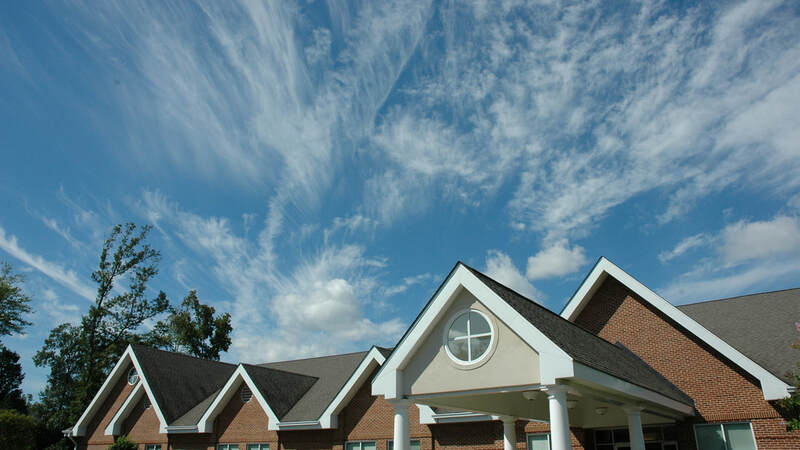 Once completed, we will be able to make capital investments in dreams like expanded youth and children’s ministries and a Christian Study Center at Christopher Newport University. Please use one of the Christmas Gift giving envelopes (or a white giving envelope with “Christmas Gift” written on the outside) or give online. You can indicate which emphasis you’d request your gift to be applied to by indicating either ‘Equipping’ (STC, global partners, Cru conference, Fellows, playground) or ‘Dreaming’ (mortgage pay off) on the envelope or website. However, if you give by check, please do not designate specific projects on your actual check. The total amount given to the ‘Equipping’ project group will be allotted among the five projects at the discretion of the elders. If you have questions about giving to the projects, please contact the Chapel office at office@pencomchap.com. All donations are subject to the guidelines and procedures outlined in Peninsula Community Chapel’s Gift Acceptance Policy. All donations to PCC are completed gifts which will be used, directly or indirectly, to advance the charitable and religious purposes of PCC and will only be received and expended for ministry projects previously budgeted and approved by the Board of Elders, with the donor designated preference among the various ministry projects being honored wherever possible.